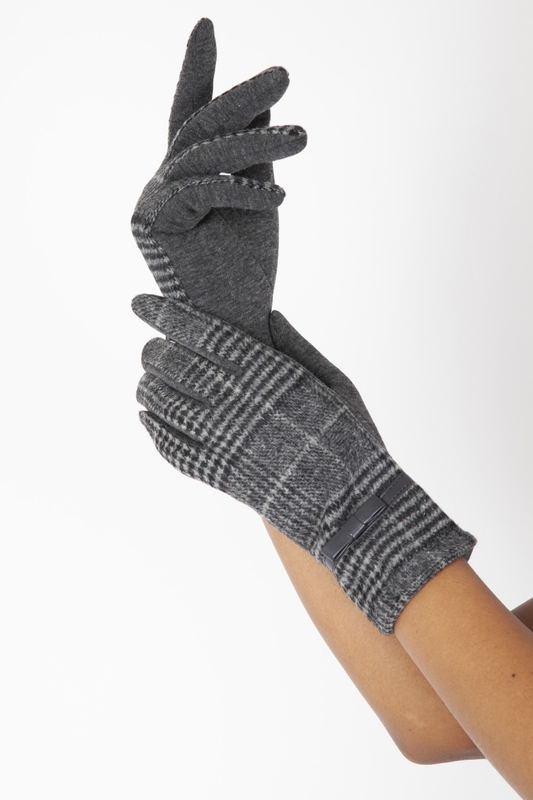 Complete your vintage-inspired outfit with our Clara Grey 40s Plaid Gloves! The simple two-tone contrast adds some elegance to a simple accessory, whilst the leatherette bow gives a feminine touch! Love the look? Check out the Clara Brown 40s Plaid Gloves!